Find children, the senior, pets, cars, phones, keys, wallet, bags and suitcases. 1.Standby for a month. 2.Pretty to hang on the key. Endless ways to use JAALEE. 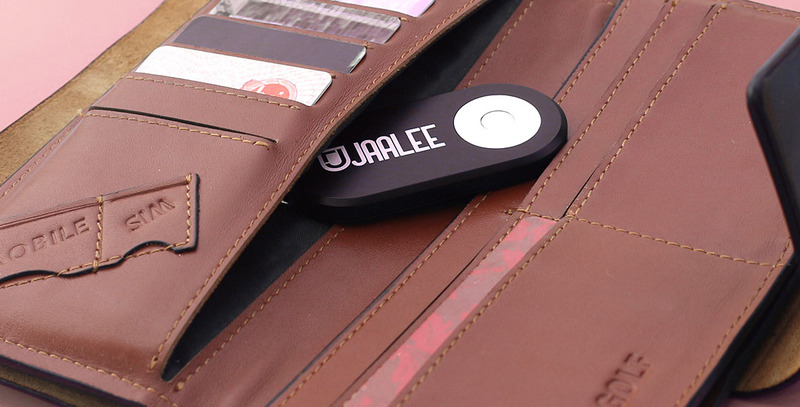 JAALEE is a tiny GPS Locator | Bluetooth Tracking Beacon and easy-to-use app that finds children, the senior, pets, cars, phones, keys, wallet, bags and suitcases. After JAALEE gets the GPS data, it will send the data to smart phone through GSM network. You can check location of JAALEE on your phone. With an unique mobile anti-theft feature, if someone moves your valuables (cars, safe, etc. 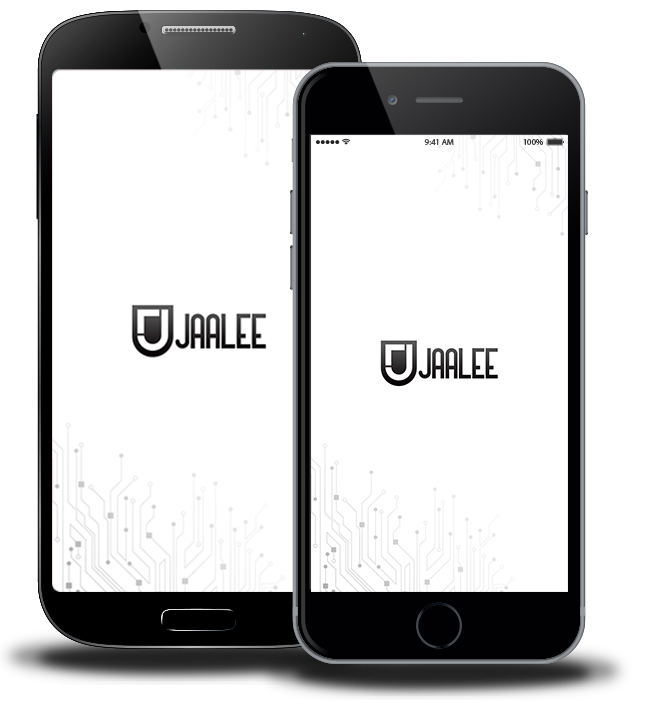 ), JAALEE will detect the motion and send the alarm and location data to your phone via GSM net work. 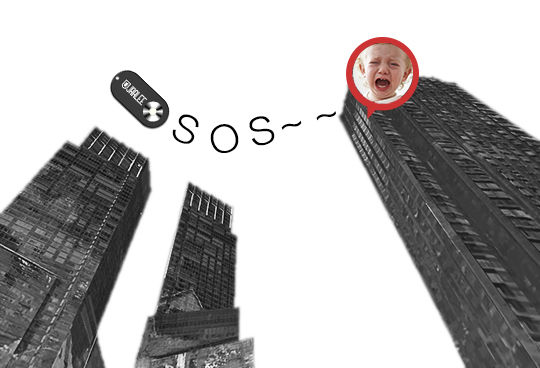 When children, the elderly, friends are in danger, just press the SOS button, APP on the phone will be able to receive remote distress signal, and know the location. 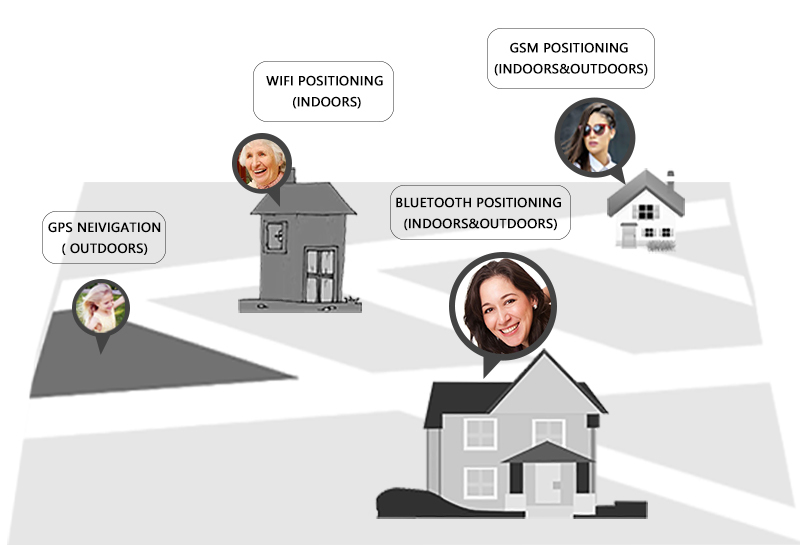 JAALEE is built-in four positioning system (GPS, GSM, WIFI, Bluetooth), automatic switching positioning system according to the environment. Remind you to take your phone. 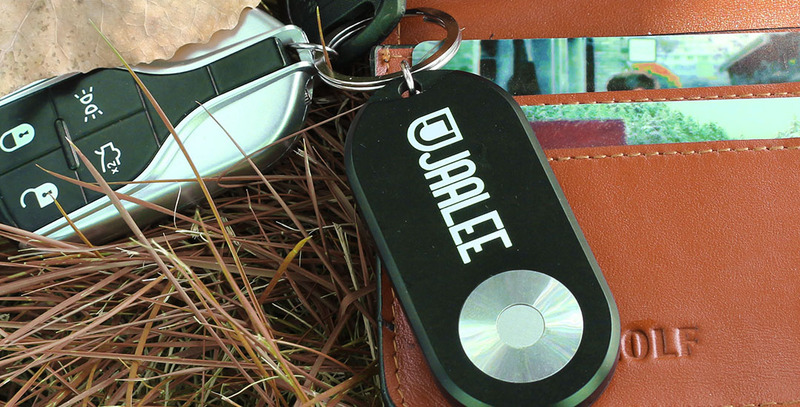 Open the Bluetooth on the smart phone,when you forget to bring your phone, JAALEE will alarm to remind you. Never forget to bring your phone again. When shopping or on bus, please open the Bluetooth on smart phone, it automatically turn on anti-theft mode. You can check the location of the key remotely. Open the Bluetooth on smart phone, you can call the key when you close the key. 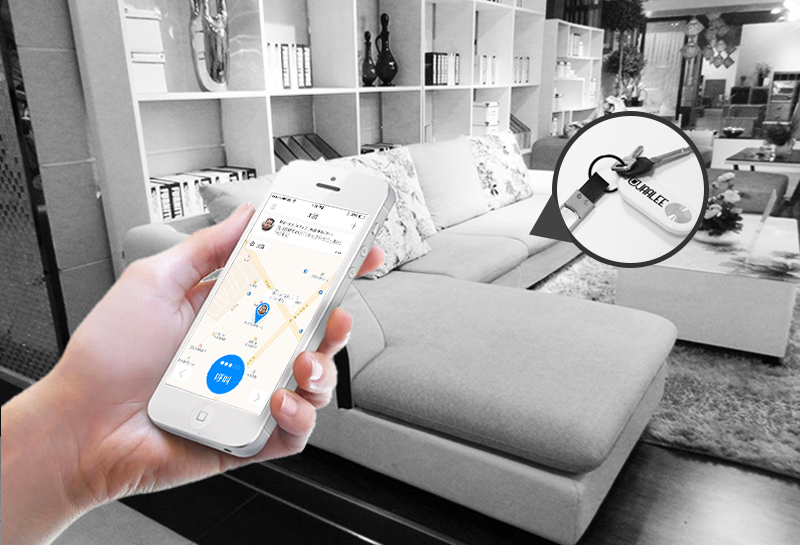 Be able to view the location of luggage remotely.When you get to the location, open the Bluetooth, you can find or call the Bags via Bluetooth signal strength. It is simple and convenient.The phone will receive a reminder when JAALEE is fully charged. Optimized item finding function to make it more convenient. Chengdu JAALEE Technology Co., Ltd., established in August 2012, is a high-tech enterprises, focused on the design, development and manufacture of Bluetooth, GPS, WiFi ,GSM and mobile Internet technology. We provide consumers with indoor navigation, Bluetooth Beacon device and professional solutions of finding, tracking and positioning, anti lost and other aspects. JAALEE has independent intellectual property rights, R & D and production of products through the ISO9001, FCC, CE, ROHS and MFI certification. Through our partners, Our products and solutions are continuously are sold in the United States, Europe and Asia more than 30 countries and regions. Our mission is to connect people and their properties into the Internet, to improve people's life. we provide advanced indoor navigation, Bluetooth Beacons and tracking service. Make Internet serve human better.